On Wednesday 26 November, the European Parliament endorsed the investment plan proposed by Jean Claude Juncker. His plan aims to use 8 billion Euros of EU funds in a 60 billion loan package to effect investments of over 300 billion Euros over the next three years. EFAy believes that the idea to move away from austerity policies and to pursue investment plans is the right direction and that the plan is a starting point, but wants to acknowledge that Juncker’s plan does not offer appropriate solutions for the financial issues at hand. The plan is not a magic solution for the European financial crisis, and it has to be clearly followed and evaluated in which ways the plan succeeds or fails to secure a higher level of investment in the European economy. Three key questions that EFAy does not see answered in the proposal: how does this plan stimulate financial and investment activities from a bottom up rather than a single top down approach; how does the plan circulate additional public and private funds into the economy rather than just private investments; and how does the plan aid those most in need of support, such as Europe’s unemployed youth and regions lacking fiscal powers? 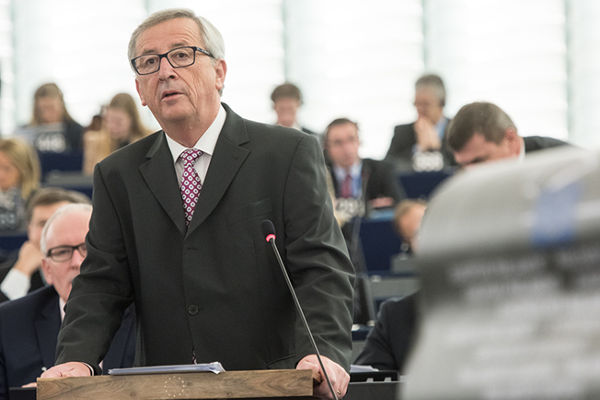 In addition to criticism on his investment plan, Juncker also faced a motion of censure in response to the recent Luxembourg tax scandal. It was rejected on 27 November by 461 votes against to 101 votes in favour, with 88 abstentions. 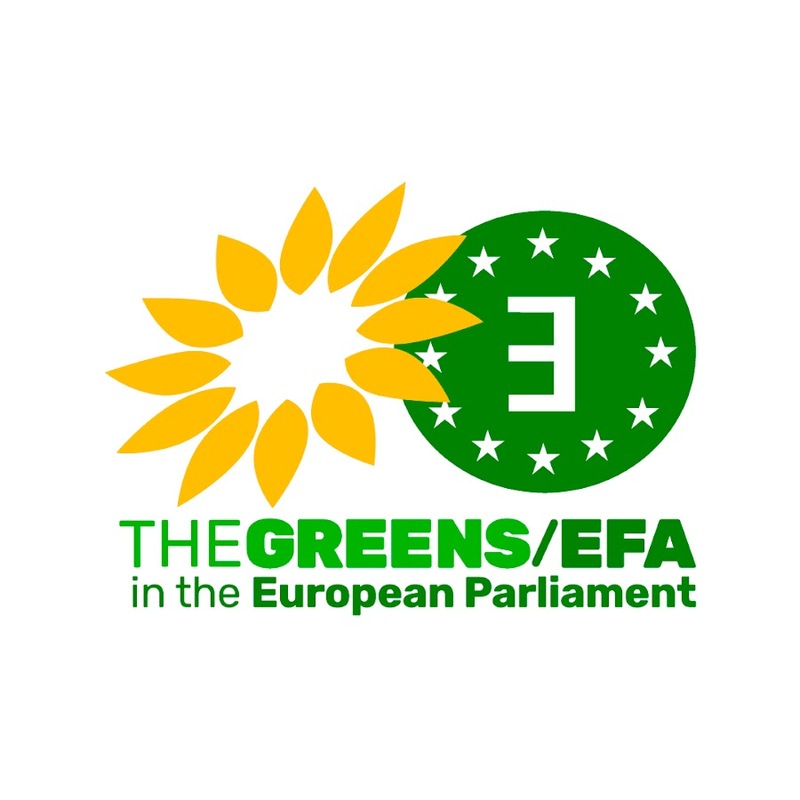 Although EFAy criticised Juncker’s Commission programme, EFAy does not side with the far right parties on the matter of the motion of censure proposed by these parties. EFAy believes that tax competition within the EU should be fair and, most importantly, devolved to regions and stateless nations. Big business should be held accountable in taxation and contribute fairly to public funds. We cannot compromise and stand by while tax evasion schemes allow businesses to avoid paying their fair share while millions of Europeans are suffering from the financial crisis and the resulting austerity measures. EFAy calls upon Juncker to take his chance as president of the European Commission to reform EU tax competition laws to transform them into transparent policies. Only that will strengthen his credibility and the credibility of the EU as a whole.